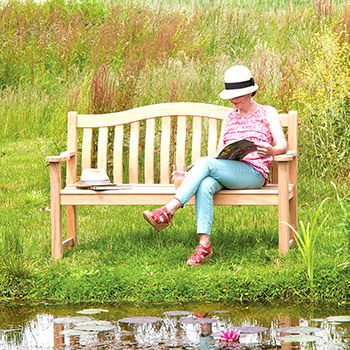 Transform your garden and outdoor spaces into your own personal nirvana with some of the great products and ideas from our Outdoor Living Department. It couldn't be easier to find just what you're searching for. 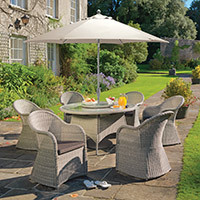 If it's a contemporary new patio set you're looking for, or a sturdy garden bench, a novel and innovative piece of garden decor, an economical set of solar lighting, or a stylish Weber barbecue to satisfy your gastronomic adventures, at Langlands you are sure to find that perfect product to enhance your gardens, patios and sundecks. Our knowledgeable, affable team of experts are always on hand to help guide you to a choice that's right for you. 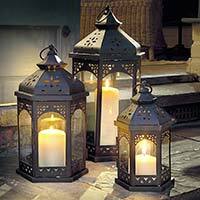 Many of the products in our Outdoor Living Department are also available to buy online. 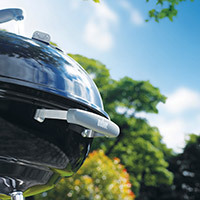 With only the most enriching brands in stock, including Weber, Alexander Rose, Kettler and Hartman, we guarantee you the best value selection of the highest quality products available for your home and garden. We are constantly expanding our selection, so keep an eye on our Outdoor Living Department for new and exciting additions. Perhaps you are searching for new set of contemporary garden furniture, or a sturdy garden bench, an innovative piece of garden decor, an economical set of solar lighting, or a stylish Weber barbecue to satisfy your gastronomic adventures. Our knowledgeable and friendly team of experts are always on-hand to help guide you to the choice that's right for you. 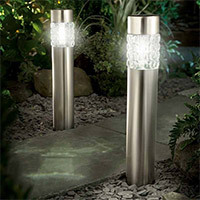 Langlands will help you to transform your gardens and outdoor spaces into your own personal Nirvana with the fantastic products available from our Outdoor Living department. It couldn't be easier to find just what you're searching for, at a great price.